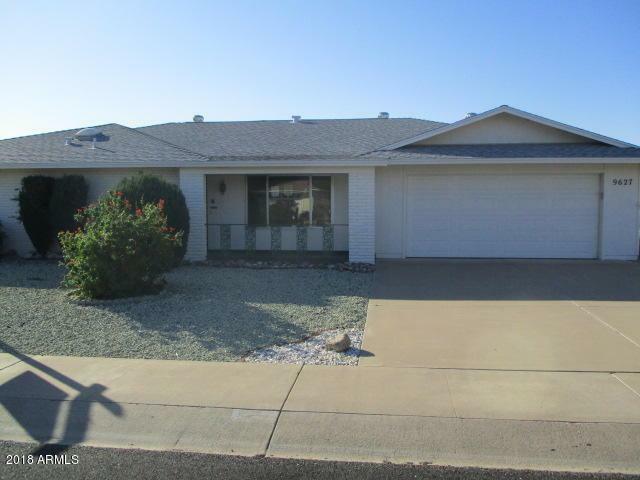 Beautiful 2 bedroom 2 bath in the Heart of Sun City. 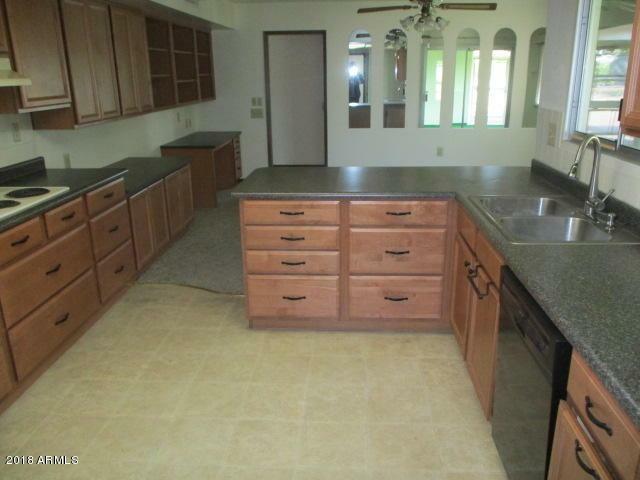 The home has an upgraded kitchen with newer cabinets and counter tops. There are several skylights throughout. The utility room is huge with plenty of room to do crafts or sew. Dbl garage with built in cabinets. 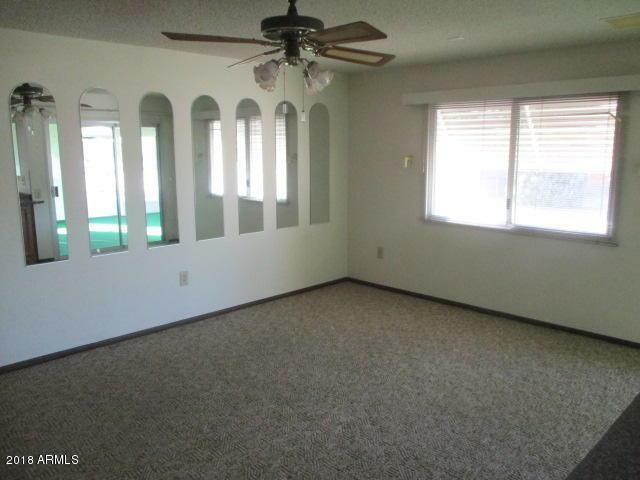 Your buyers will love the fenced backyard and enclosed patio. 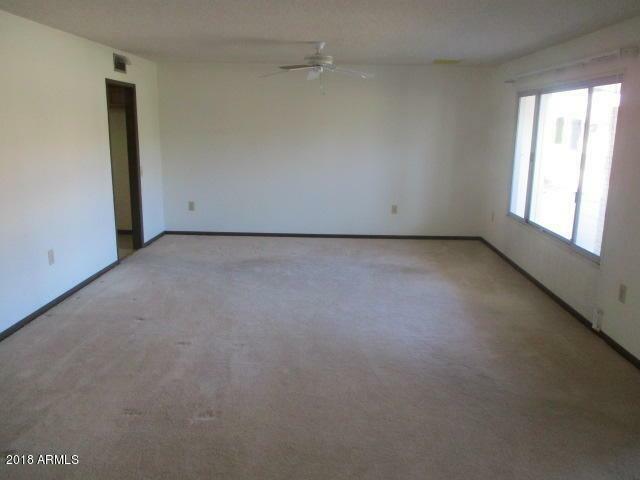 Both bedrooms are spacious. This house has ton's of storage.